"The Missouri State Board of Education – the body charged with setting the state’s K-12 policies – could soon announce a new plan for overhauling schools in districts that have lost state accreditation. As things stand now, the unaccredited KCPS would be the first district affected by the new policies." JEFFERSON CITY, Mo. 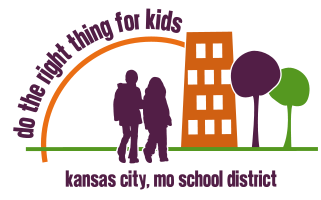 – It’s shaping up to be an important spring for the 15,000 students who are trapped in the dysfunctional and chronically failing Kansas City Public Schools. The Missouri State Board of Education – the body charged with setting the state’s K-12 policies – could soon announce a new plan for overhauling schools in districts that have lost state accreditation. As things stand now, the unaccredited KCPS would be the first district affected by the new policies.